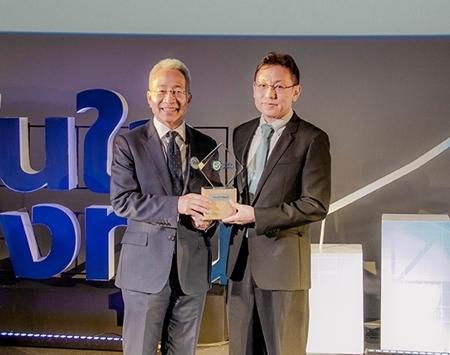 Dr. Somkiat Chinthammit, CEO of WMSL and WealthMagik Brokerage, received the recognition plaque from Mr. Rapee Sucharitakul, Secretary-General of the SEC Thailand, as one of the organization approved by the SEC to deliver wealth advisory service. The Mahasarakham University Council awarded the Honorary Doctorate Degree in Information Technology to WMSL’s CEO, Mr. Somkiat Chinthammit, by being one of the University Council and his contributions to the IT development of the University. 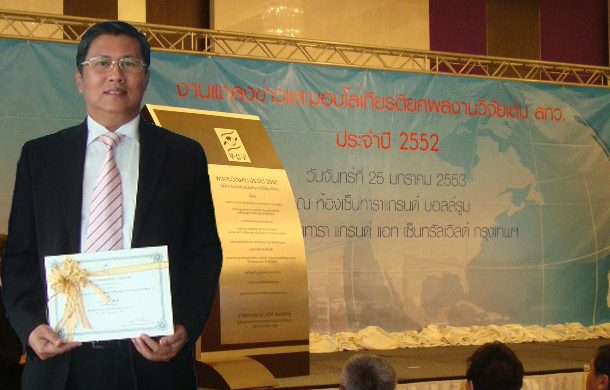 Mr. Somkiat received the certificate from HRH Princess Maha Chakri Sirindhorn in a ceremony. WMSL has been verified to be compliant to ISO/IEC 27001:2013 Standard. 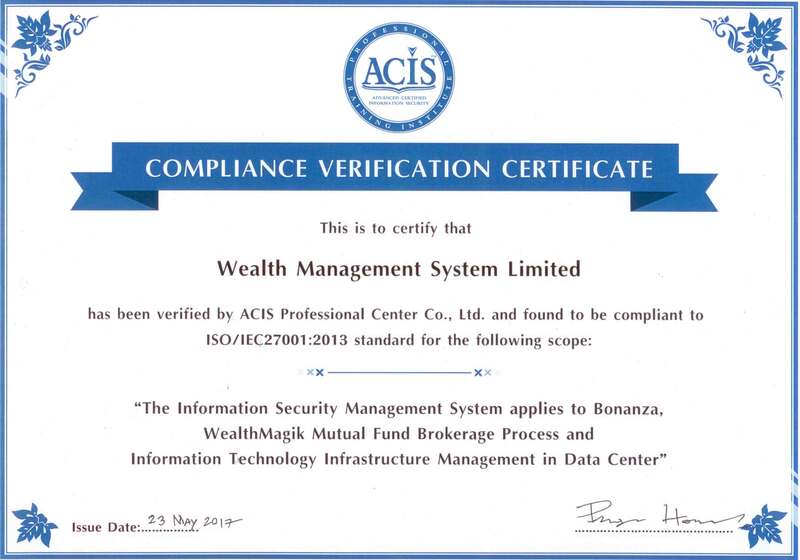 The Information Security Management System (ISMS) applies to BONANZA, WealthMagik Mutual Fund Brokerage Process, and Information Technology Infrastructure Management in Data Center. 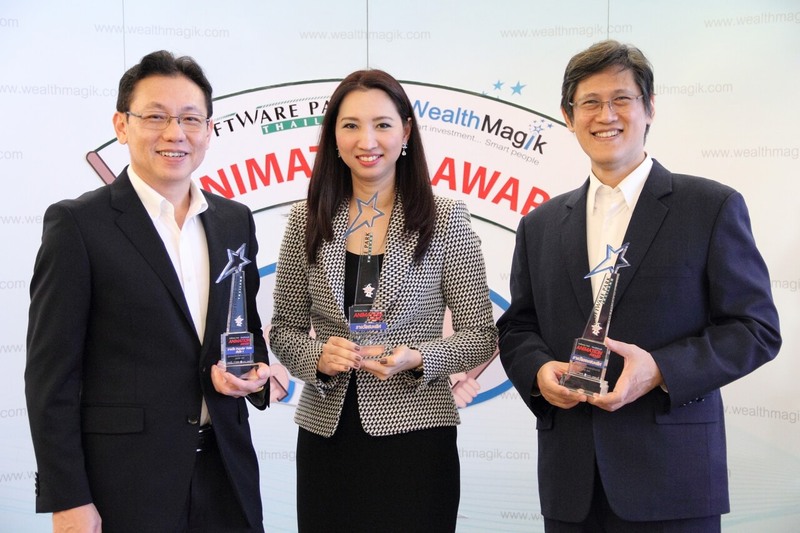 Launched the 1st Software Park–WealthMagik Animation Award to raise awareness to the Thai people to recognize the importance of saving money. 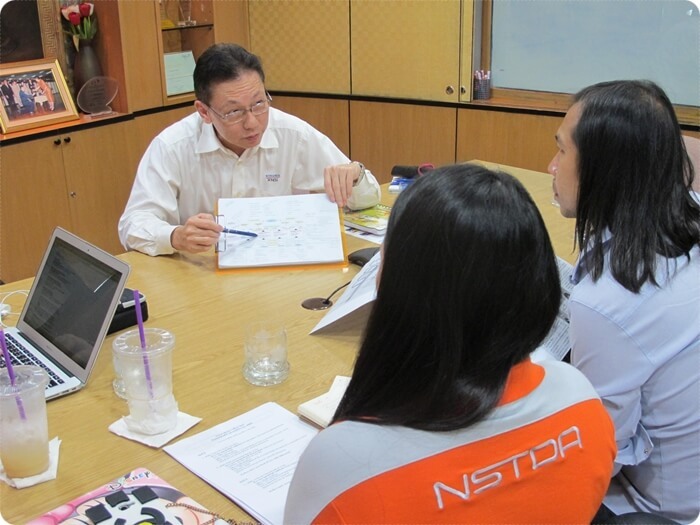 WMSL received Achievement Award from National Science and Technology Development Agency (NSTDA). 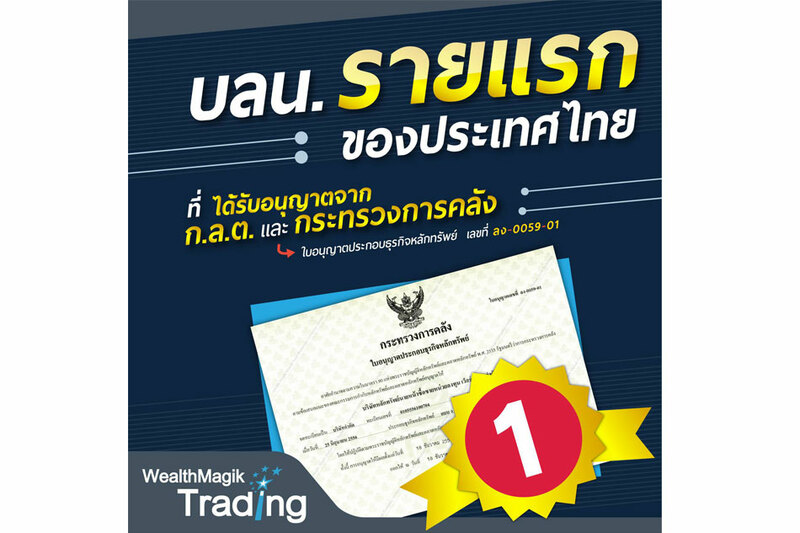 The 1st EVER Thai Company to be appraised at CMMI-Dev Level 5 and CMMI-SVC-Level 3 at the same time. WMSL was acknowledged as Thai ICT Champion in Software Expo Asia 2014 as it has been invited to be one of the guest speakers on “Success Story of Thailand ICT Champions”. 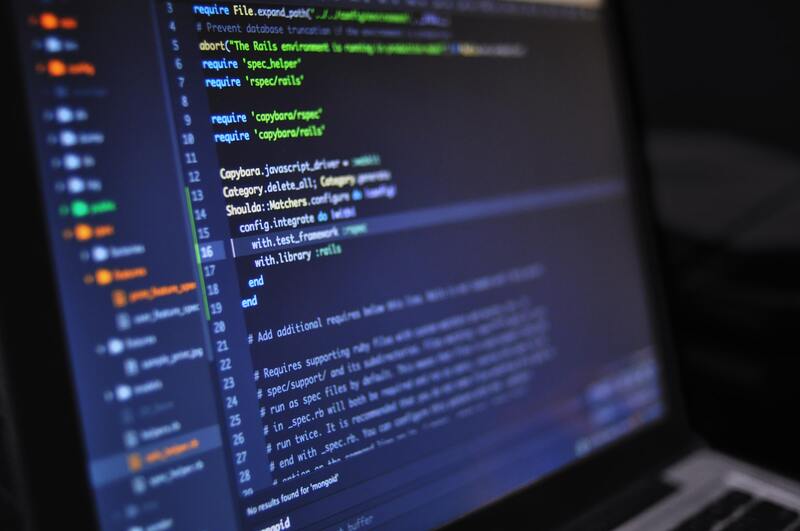 The National Science and Technology Development Agency (NSTDA) recognized WMSL as a Role Model to the Industry as an example of a software company that operates on the basis of technology and provide solution that are attractive and beneficial to society as a whole. WMSL gets Top Prize in Microsoft Hackathon for Windows 8. 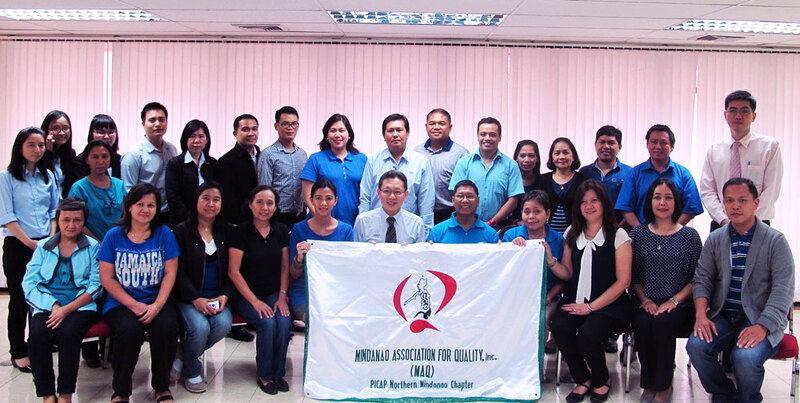 WMSL’s Best Practices set as a benchmark by the Philippines’ Mindanao Association for Quality (MAQ), Inc.
WMSL has been hailed by The NATION Newspaper to be “SOFTWARE FIRM of the YEAR”. Achieved Highest Rating World Class Standard “Capability Maturity Model Integration (CMMI) Level 5” from SEI – USA. 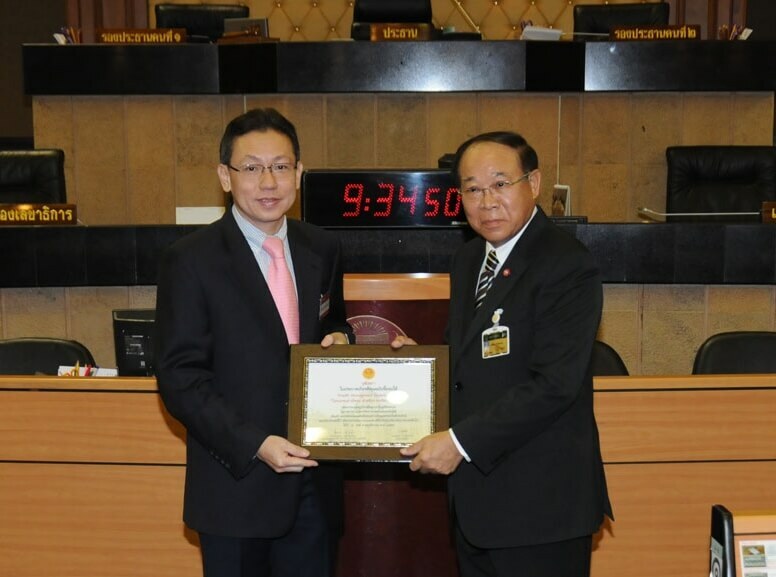 WMSL is among one of the 1st EVER Awardees of “Excellence in Science” program by the Senate of Thailand. 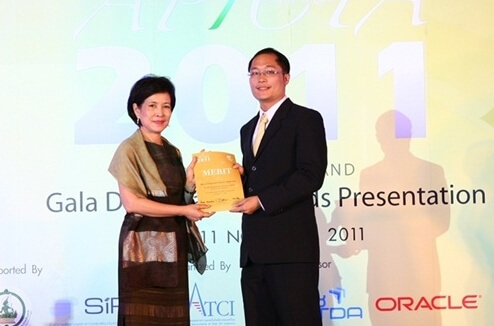 BONANZA Wealth Management Solution has been awarded the Merit Award in the Financial Industry Application Category of the Asia Pacific ICT Alliance (APICTA) Award 2011 held at the Dusit Thani Hotel Pattaya, Thailand. The 1st EVER Software Company to be selected by Office of Small and Medium Enterprises Promotion (OSMEP) to convey Thai SMEs Role Model. 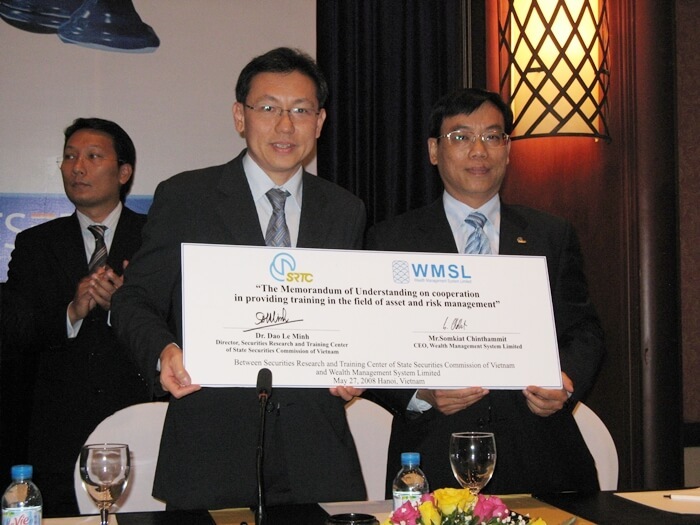 The Thailand Research Fund (TRF) presented the “Outstanding Research Award” to WMSL‘s President Mr. Montri Seniseth on January 25, 2010 at the Grand Ballroom of the Imperial Tara Hotel, Bangkok. 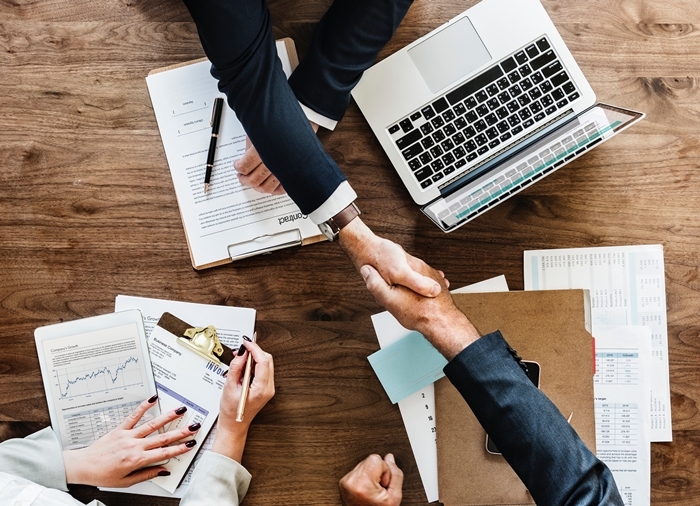 Success Story with Intel Software Partner Program. 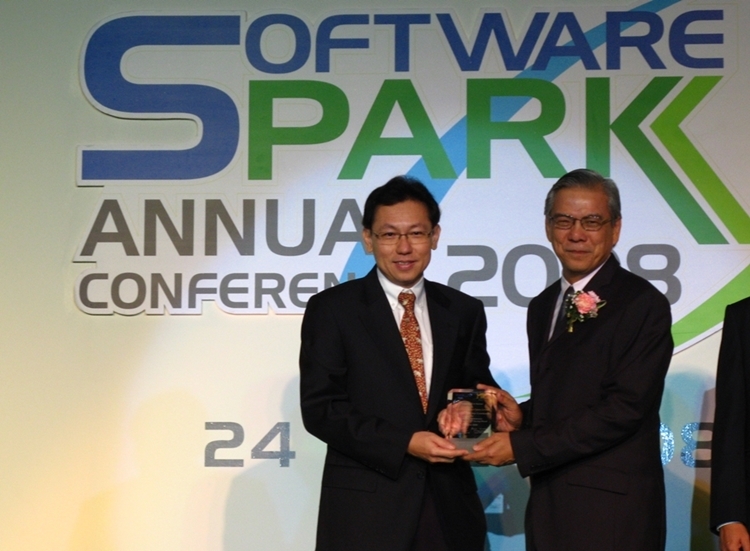 One of the 1st EVER Software Company to be inducted into Software Park’s Thailand Hall of Fame 2008. 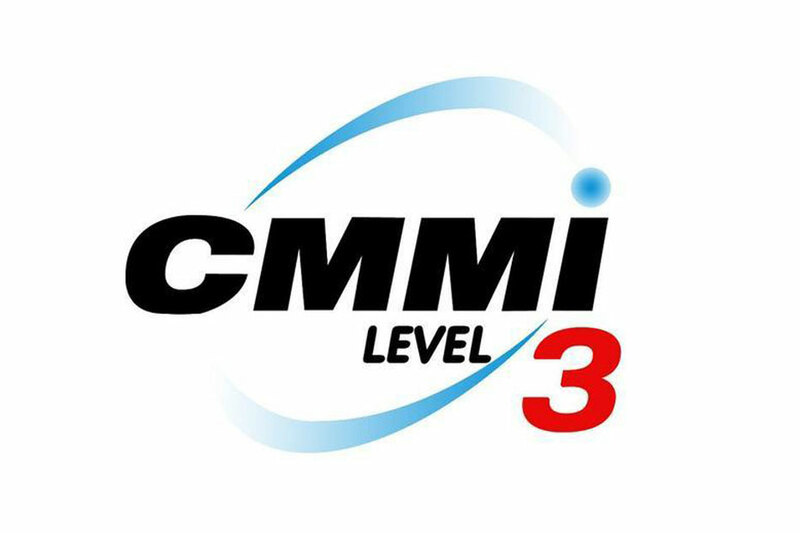 Achieved World Class Standard “Capability Maturity Model (CMM) Level 3” from SEI – USA. 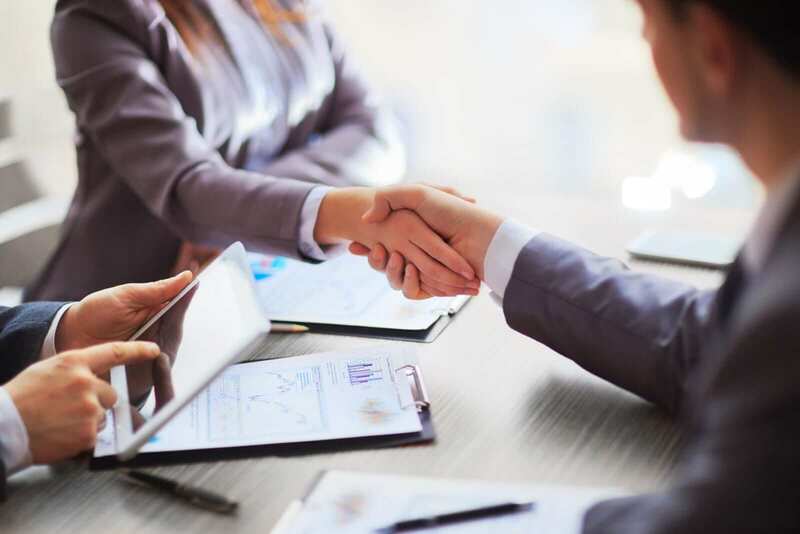 WMSL signed MOU with Securities Research and Training Center of the State Securities Commission of Vietnam (SRTC-SSC) to provide specialized Training Programs to local Securities and Fund Management Companies’ staff and other interested parties. The 1st EVER Software Company to won the SMEs National Award for the Software Business Category. 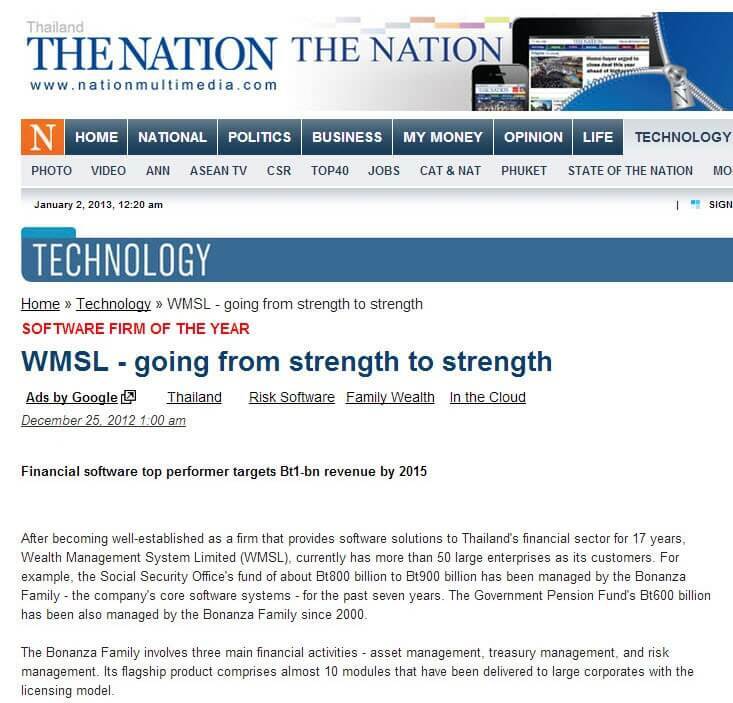 The 1st EVER Software, BONANZA Family, to won the Winner Award in Thailand ICT Awards (TICTA) 2006 for the Financial Application Category for the second year in a row. 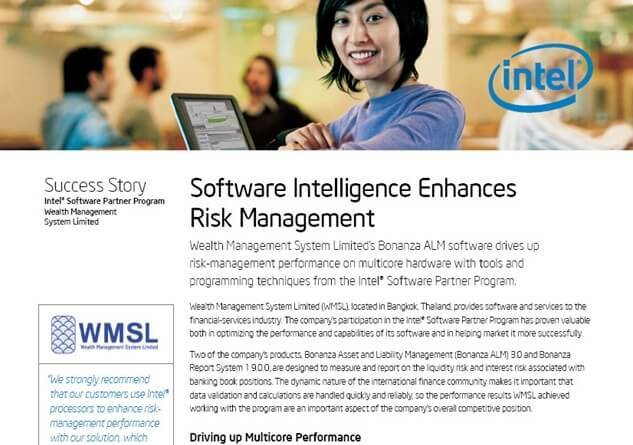 WMSL received recommendation from Microsoft for its BONANZA ALM Solution. The 1st EVER Software, BONANZA Investment, to won the “FRIT Prize” Award from HRH Princess Maha Chakri Sirindhorn and received the Award with the sponsored fund of 1 Million Baht for R&D on the 1st of August, 2005. 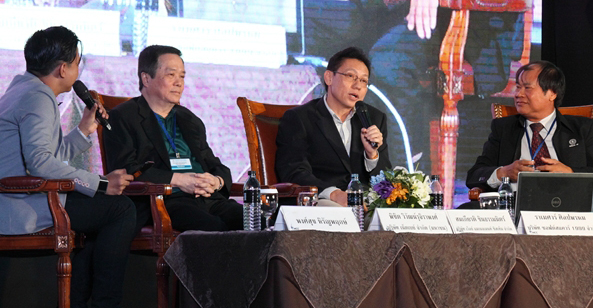 Bonanza Investment users’ Asset under Management over 1.2 Trillion Baht. 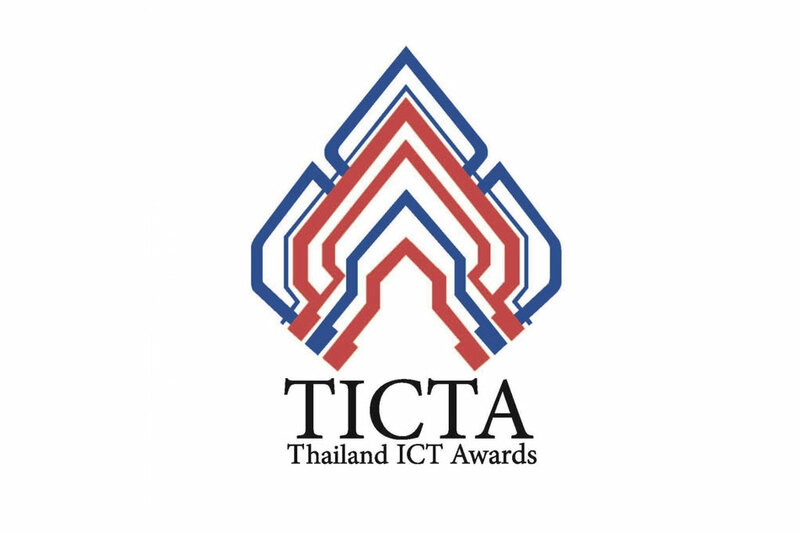 BONANZA Investment won the Winner award in Thailand ICT Award (TICTA) 2005 for Finance Application held by Ministry of Information and Communication Technology. 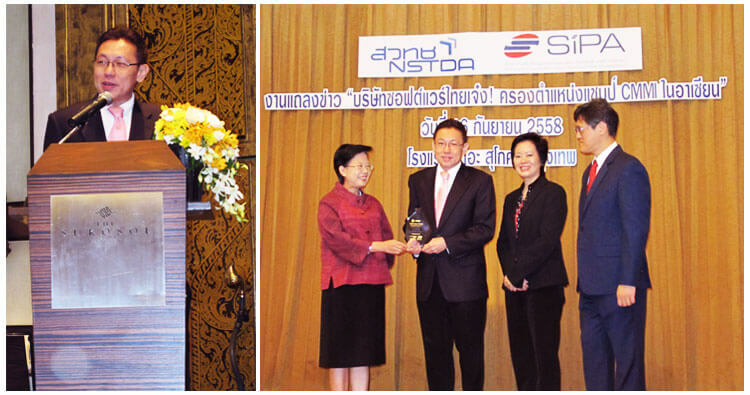 BONANZA @Risk won Thailand ICT Award (TICTA) 2005 for E-Government and Services held by Ministry of Information and Communication Technology. 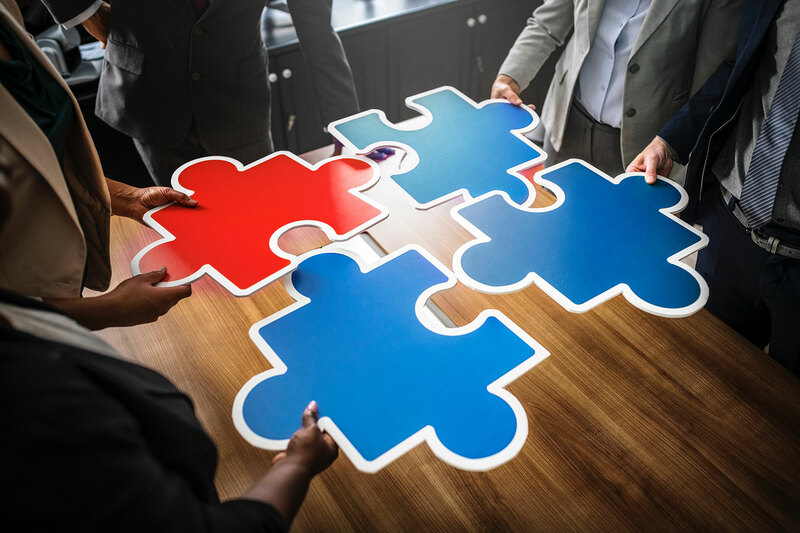 Risk Management Consultant on BASEL II for SME Bank, Thai Credit Bank, Land & House Bank, Government Savings Bank and AIG Bank. 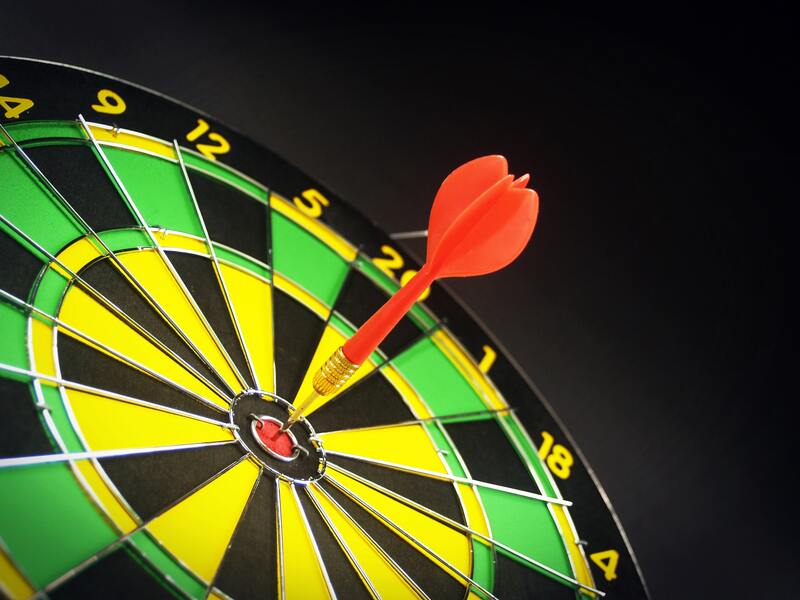 Risk Management Consultant Credit Scoring Model for SPL (# 1 Market share in Car Leasing). Acknowledged by the world class company, A.T. Kearney EDS Company-USA, as the outsourcing partner for Risk Management project on BASEL II. 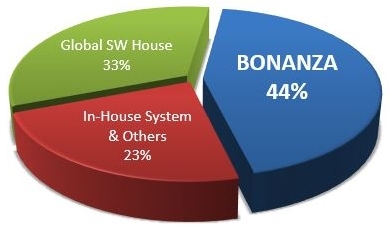 The 1st EVER Software, Bonanza Investment, that gained highest market share over foreign investment software package. Risk Management Consultant for Public Debt Management Office, Ministry of Finance. The project was sponsored by the World Bank. Consultant on Mortgage loan process for GE. Risk Management Consultant for Foreign Debt Management of the New Bangkok International Airport Co., Ltd. (Suvarnabhumi Airport). 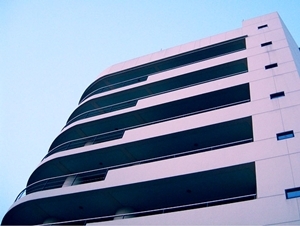 Risk Rating Consultant on State Enterprises, Public Debt Management office, Ministry of Finance. 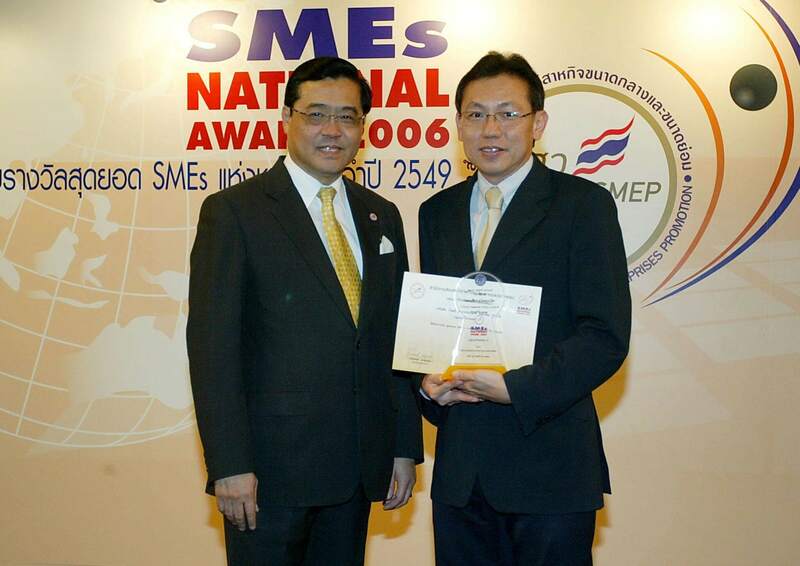 BONANZA ALM won Thailand ICT Award (TICTA) 2004 for Runner Up Business Application held by Ministry of Information and Communication Technology. 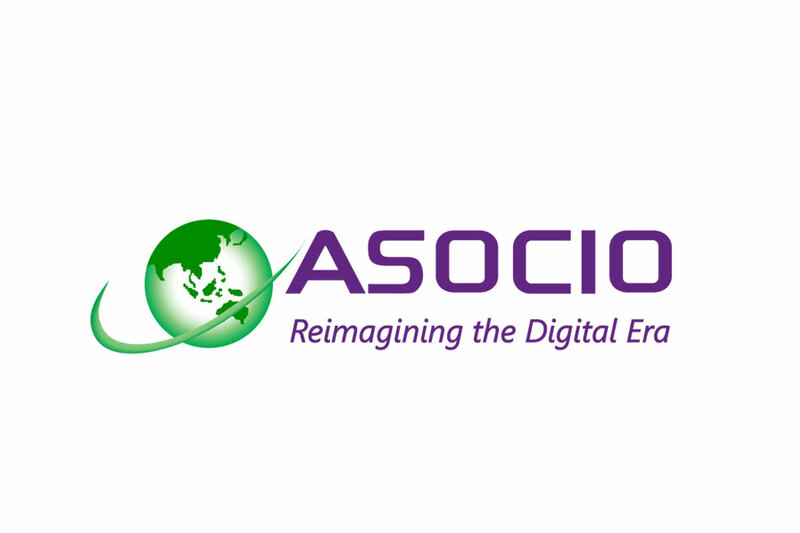 The 1st EVER Software Company to be Representative of Thailand at ASOCIO in Chiangmai. 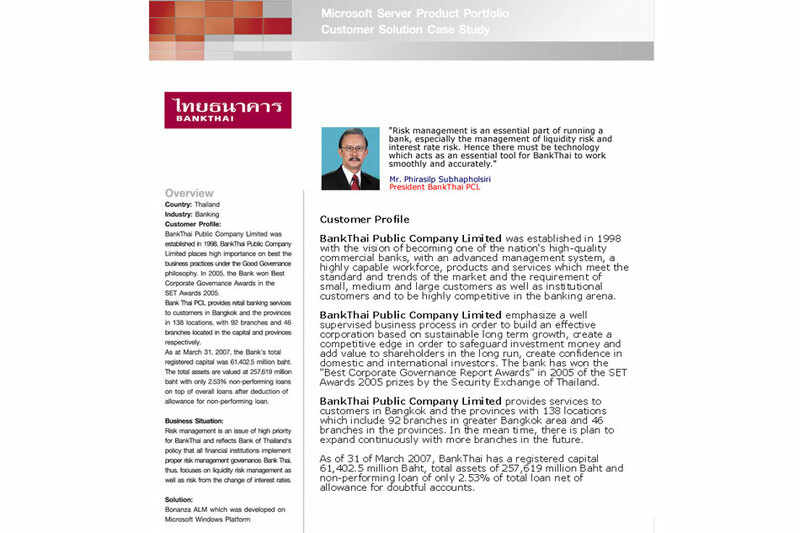 Supporting Bank of Thailand on Software Testing Tools (Rational Rose). 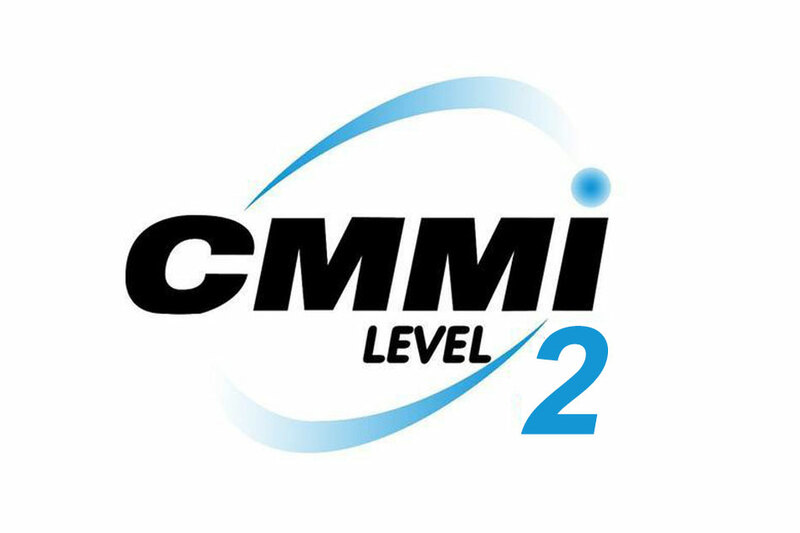 One of the 1st EVER Software Company in Thailand that achieved the World Class Standard “Capability Maturity Model Integration (CMMI) Level 2” from SEI – USA. 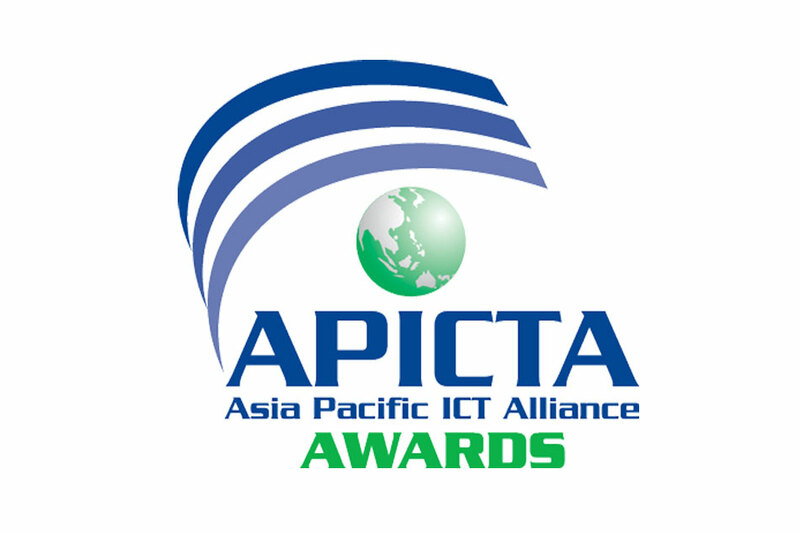 The 1st EVER Software Company to be representative of Thailand at APICTA in Malaysia. The Class A Consultant both for Finance Section and Information Technology Section by Thai Consultant Center, Ministry of Finance. 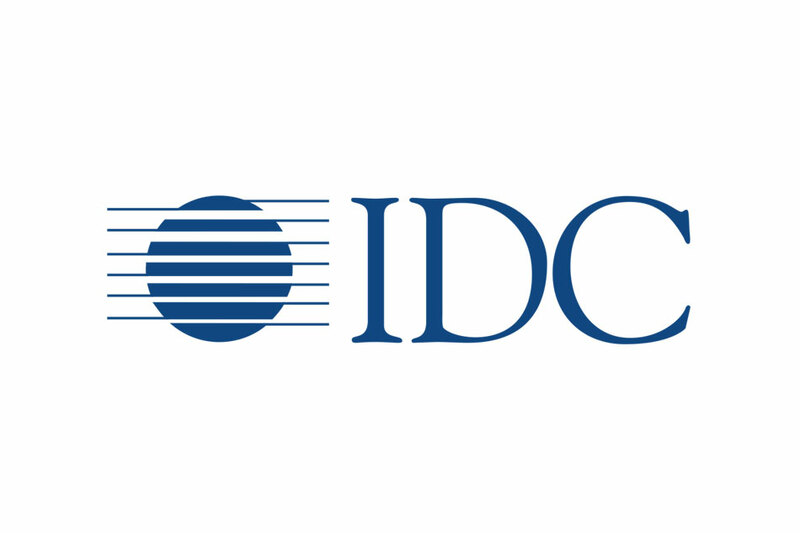 One of the 1st EVER Software Company to be listed on IDC’s Global report, LOCAL SOFTWARE HERO from Software Park and International Data Corporation (IDC) – USA. The Class B Consultant for Finance Section by Thai Consultant Center, Ministry of Finance. Won the bid over 24 worldwide competitors (FNX, Globus, SUNGARD, Misys, Reuters and etc.) for the Government Saving Bank’s Treasury System. WMSL was founded by former senior executives from Global and Leading Local Banks on Christmas day, December 25, 1995.